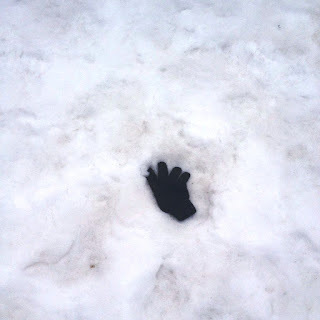 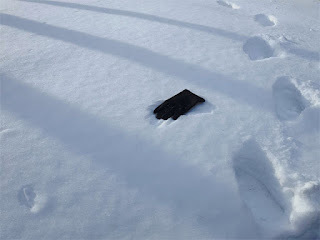 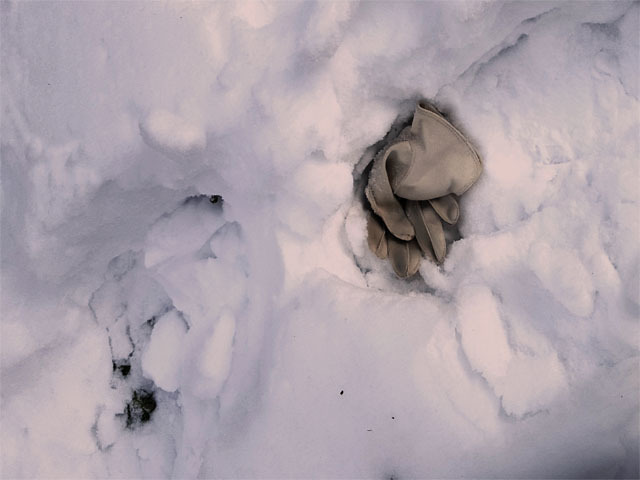 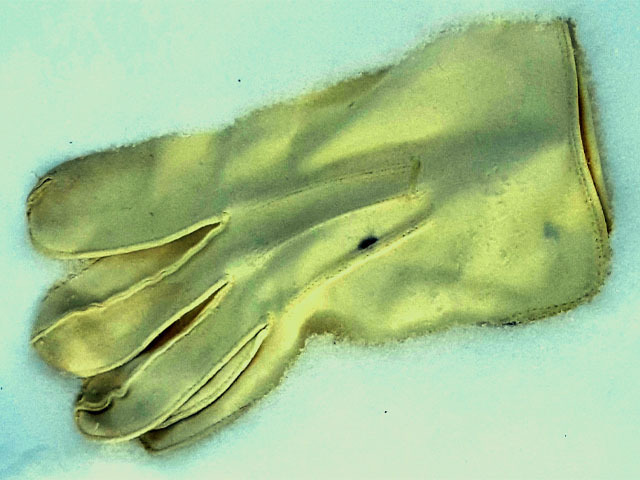 Great universal poem/photos about them single lost gloves. 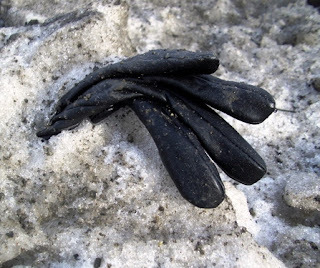 Some (gloves) so wonderful you wish the person had thoughtfully dropped both. 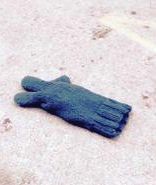 But, no, alas, the sad orphans . . .